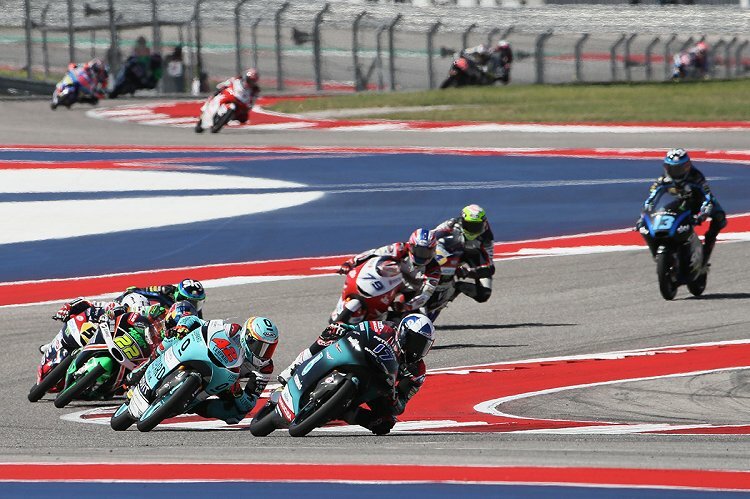 In contrast to the intense rain that fell on Saturday at the Circuit of the Americas, the Sunday action in Austin took place under sunny conditions for the Moto3 World Championship riders. The PETRONAS Sprinta Racing duo experienced mixed fortunes in the third race of the year with John McPhee managing to finish the contest in 14th. On the opening laps of the Moto3 race, a large group formed that consisted of 19 riders, including John and teammate Sasaki. As the laps went by, the leading riders made their attack, stretching the group that the PETRONAS Sprinta Racing pair were at the back of – McPhee in 18th and Sasaki in 19th. 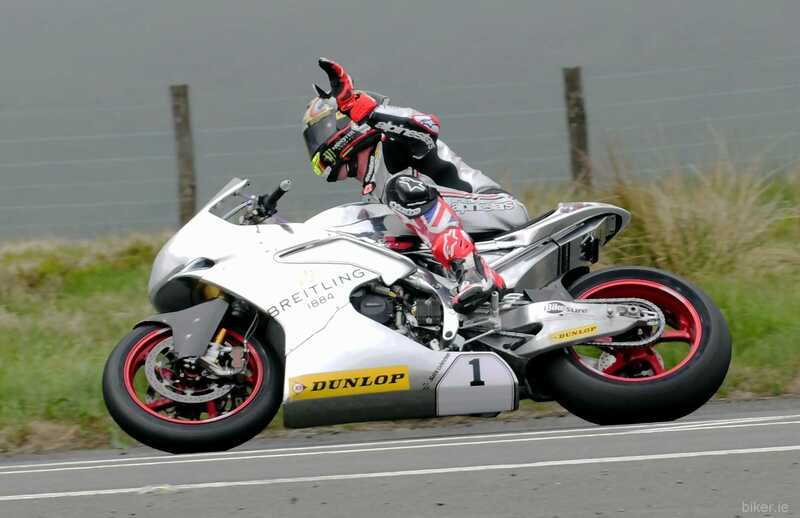 This prevented both riders from closing in on the top spots, although John would fight for 12th place – eventually finishing 14th. Having completed the Americas GP, Ayumu Sasaki now lies 15th in the overall standings with 11 points, whilst John McPhee is 20th, with 5. The next event for the PETRONAS Sprinta Racing riders will be the Spanish Grand Prix on the 5th May. Previous PostPrevious Is it OK to jetwash your motorcycle? Next PostNext Does your bike have soul?